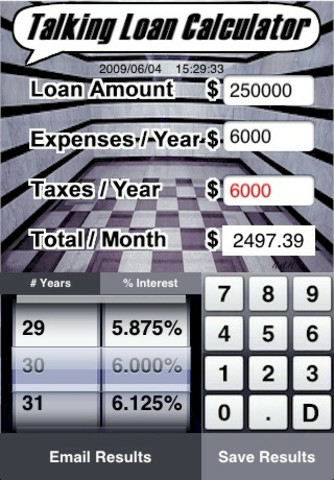 Finally, we have designed especially for you a loan calculator that features a state-of-the-art talking keyboard. 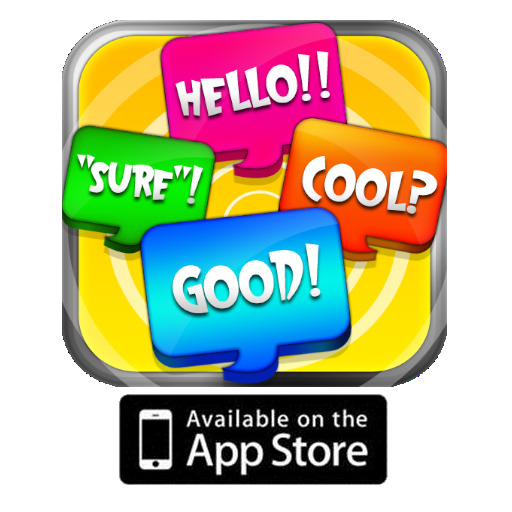 How nice is to hear the iPhone/iPod. 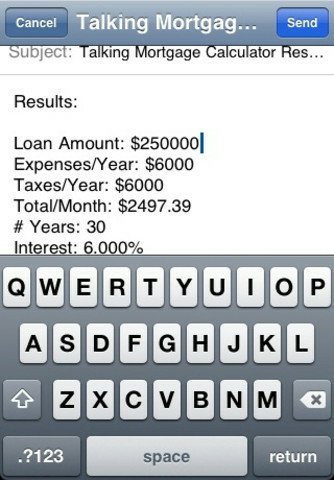 You can even share to others the results via text/image using e-mail, great for personal and business use. The monthly payment of your mortgage can be calculated and it is updated in real time with fully interactive controls making this application a user friendly iTool. If you a realtor or mortgage broker you can always keep copy of the calculations in your email folders or your device photo application. 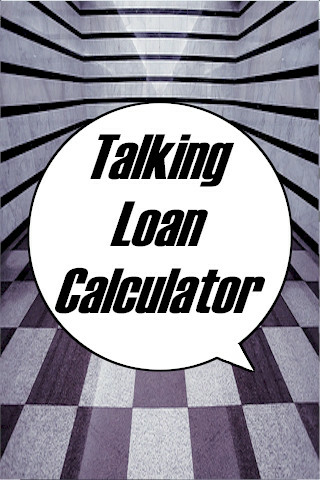 You can learn and save thousands of dollars in the long term when you get a better mortgage rate with the help of the Talking Loan Calculator. You can e-mail the results to your spouse, customers, friends and more. If you have any questions please do not hesitate to contacting us.